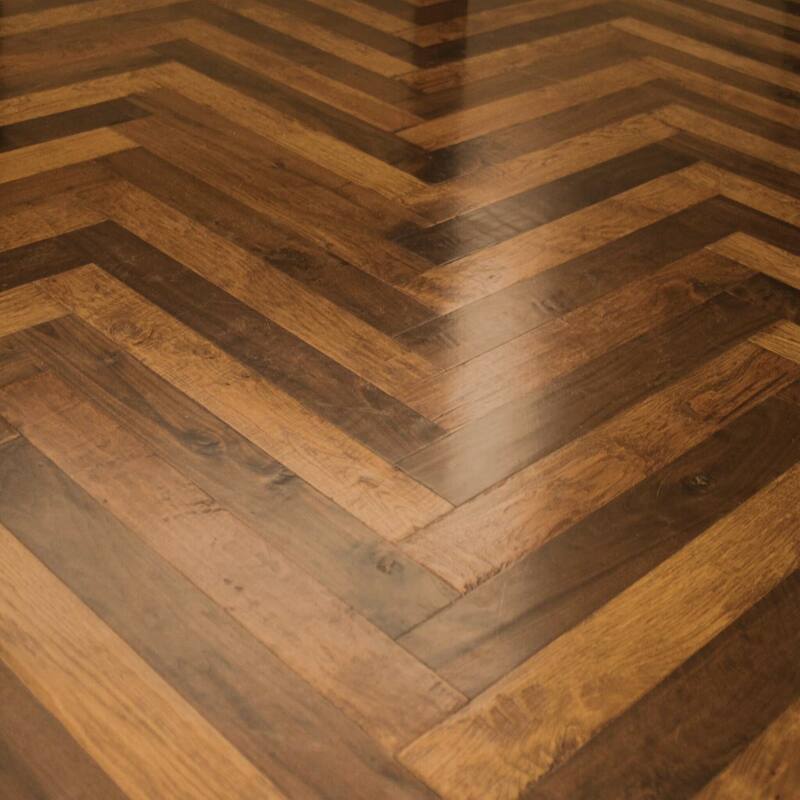 You experience the difference when you walk across a Renaissance Hardwood Floor. Custom designed and handcrafted, Renaissance floors are known for their quality, beauty and originality. The difference is more than the installation, it’s the design and attention to detail. It’s your masterpiece, and our designers, that bring the Renaissance to your home or office.